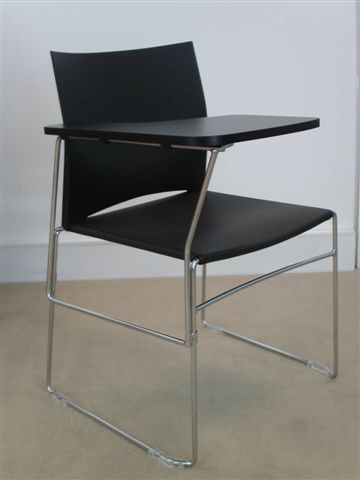 the web chair is available with or without arms, and has the option of retro-fitable ‘writing tablet’. 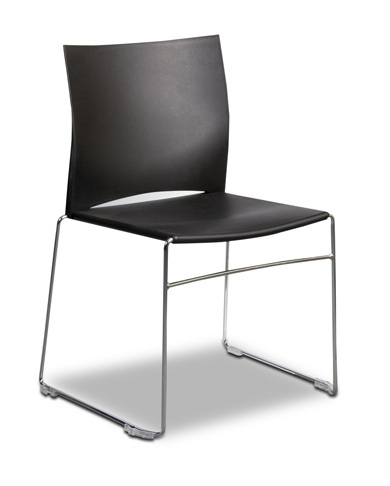 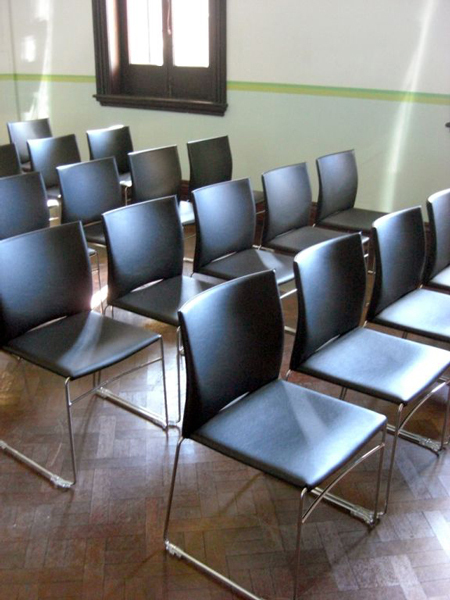 it has a polypropylene seat and can be upholstered in customers own choice of material. 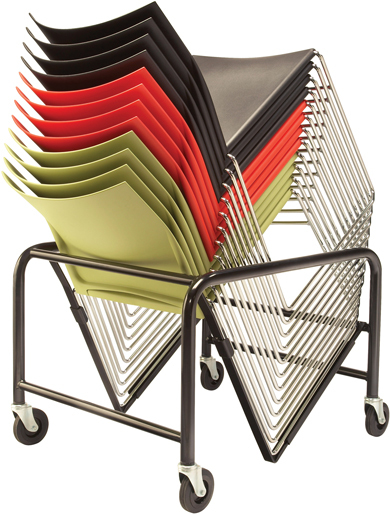 trolley for 30 chairs also available. 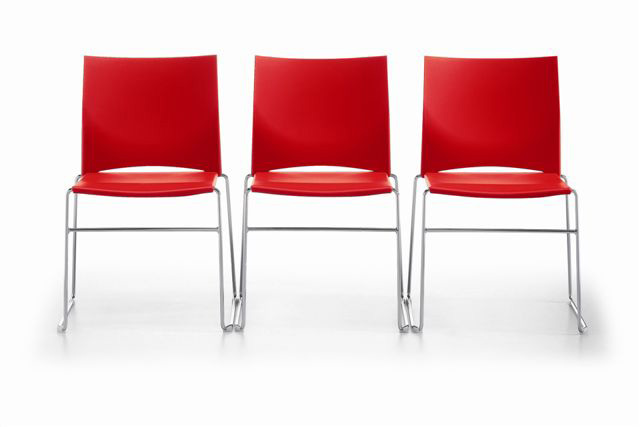 CATAS certified – certificates available on request.